ClearSlide complements formal learning curriculum with capabilities to deliver practical, hands-on coaching tailored to your sales needs and sales process. 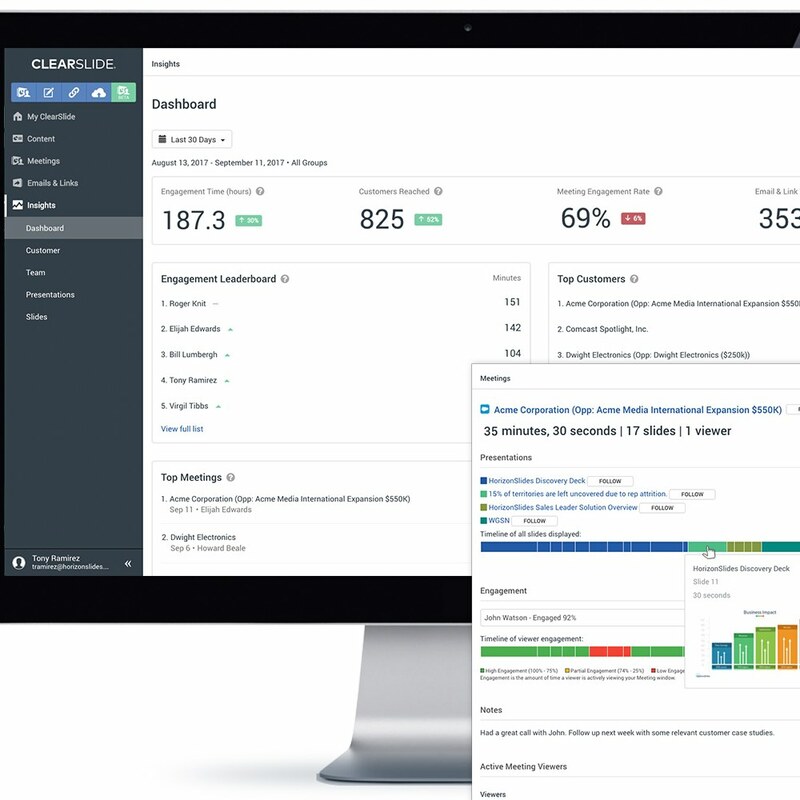 Use ClearSlide to identify which activities, content, and tactics drive successful customer interactions and establish benchmarks for every stage of sales talent management lifecycle. Monitor and compare individual and sales team results, identify top performers and struggling reps, and set performance benchmarks. Move beyond measuring activities to managing based on tactics that will have a measurable impact on sales cycles and win rates. With scalable and cost effective training and sales coaching tools – Insights Dashboards, video capabilities, and best practices library – support sales rep skill development from initial on-boarding to real-time coaching and addressing skill gaps. New sales reps can get up-to-speed faster by replicating the activities, engagement tactics, and results of your most effective reps. Build a training library of best practice videos and benchmarking targets for new reps to replicate. New reps can “follow” more experienced reps and listen in on actual meetings to train from the best. 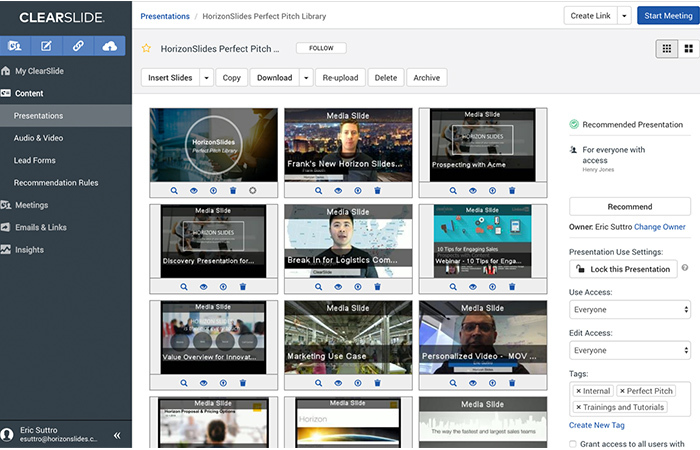 With the ClearSlide sales content library, training content – web presentations and interactive content – can be easily surfaced to users using tags. 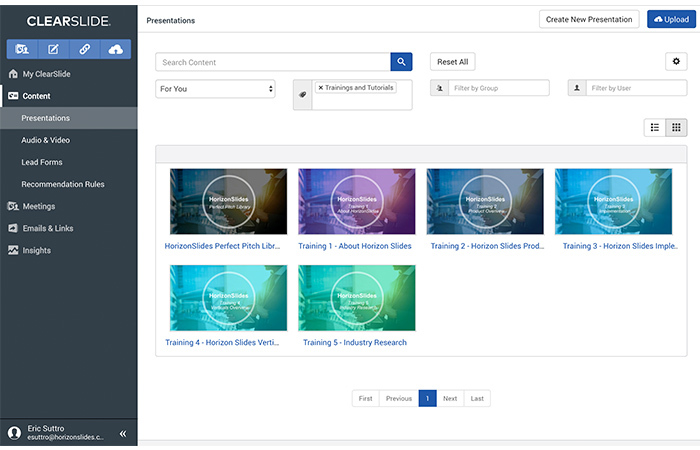 Track training usage and gain visibility into how sales reps consume content and training with detailed slide-by-slide engagement analytics. Combine sales and customer usage and engagement analytics to optimize future training and sales effectiveness investments. 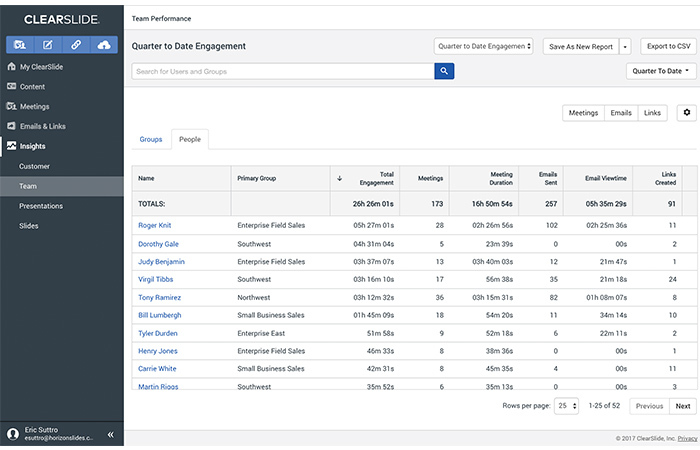 Individual and Team Insight Dashboards allow managers and reps to track engagement performance against benchmarks. 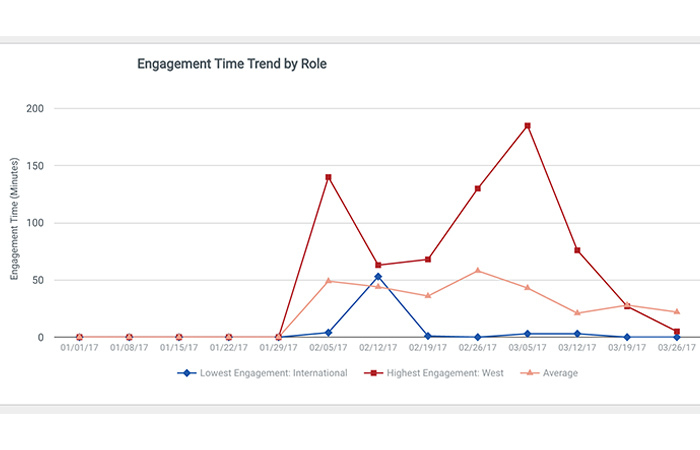 With ClearSlide Reports, reps can follow activities, messaging, and results of peers to stay current on how to deliver meaningful customer interactions. Managers can follow reps, opportunities and content to identify and scale tactics that are proven to work in your sales process. 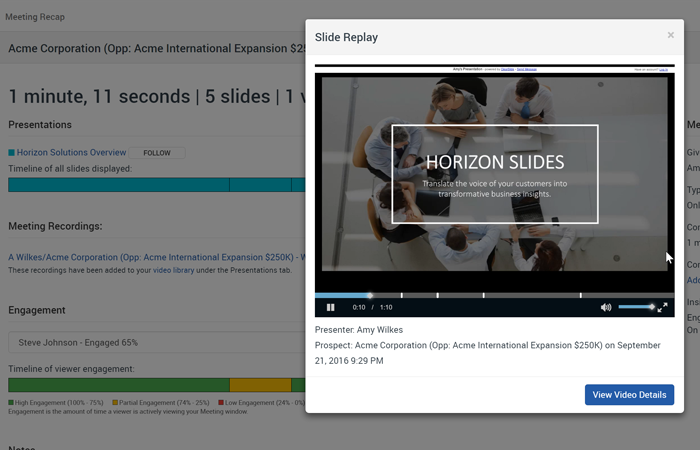 Reps can manage their own performance with ClearSlide Recordings – and access best practice videos to learn from peers. 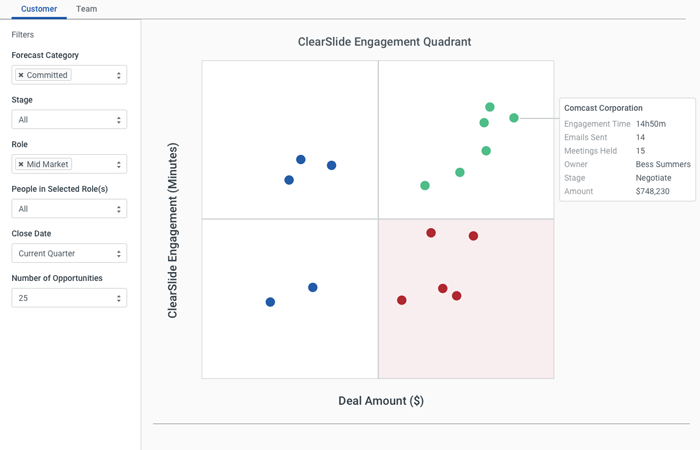 ClearSlide Team Insights provides custom benchmarks for activity and engagement levels based on your sales cycle. 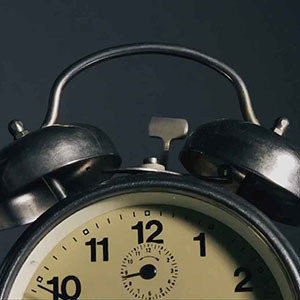 Use real-time notifications to deliver immediate and metric-based coaching. ClearSlide Recordings provides “DVR-like functionality” into every customer interaction – even meetings in the field. You can review multiple customer meetings across the team to gauge competencies. 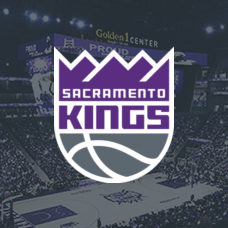 Coach your sales team by recommending the meeting recordings that demonstrate what it takes to deliver a successful presentation – or review the “game-tape” one-on-one with reps.
ClearSlide Customer Insights Reports provides detailed engagement associated with every sales interaction. Use the summary KPIs to measure engagement and activity by customer against benchmarks and identify gaps. Quickly identify opportunities at risk and coach to success. Drill into activity and engagement details to identify where managers can provide additional coaching or resources.